Do you qualify for the FREE TRIAL? 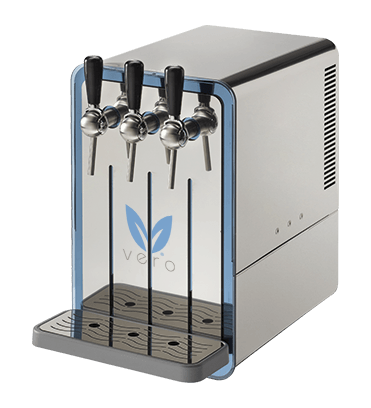 If you can answer YES to the following, we are happy to offer you a month’s free trial of a Vero Water System. Yes. We sell over 10 bottles of water per day. Yes. 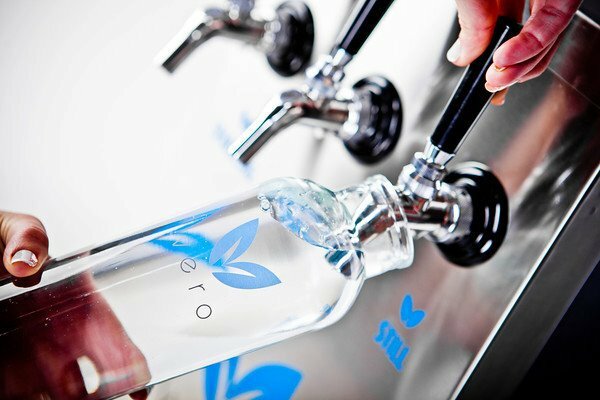 My customers would appreciate still and sparkling water filtered five times to offer an exceptional taste. Yes. I have enough space for a table top machine that looks like this. Yes. I want to help save the environment by reducing waste and reduce our carbon footrpint. Yes. Bottles like these would look good on our tables. Yes. I would benefit from 100% profit on the water for the length of the trial. We will give you a month’s free trial after an initial qualifying discussion regarding our Free Trial process. A chance to see if everything we have just told you is true for yourself.